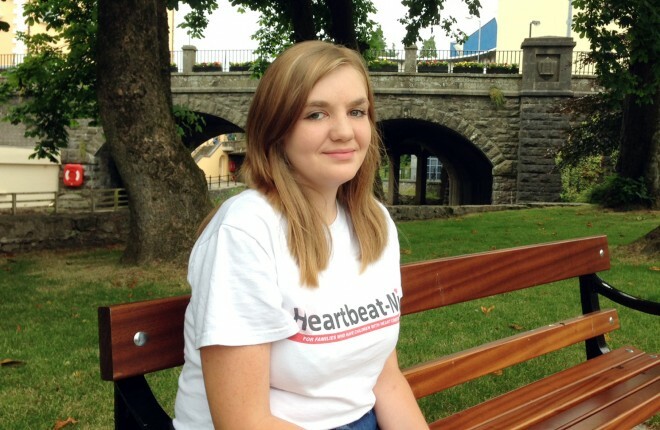 HomeHeadlineHeart transplant no obstacle to Lee’s boxing ambitions! A YOUNG Enniskillen man who only six months ago underwent a heart transplant has been inspiring those around him after throwing his hat in the boxing ring. Twenty-one-year-old Lee McDonnell has astounded his trainer and doctors with the remarkable progress he has made since joining the Enniskillen Boxing and Cardio Fitness Centre just a few weeks ago, and his journey is only beginning. 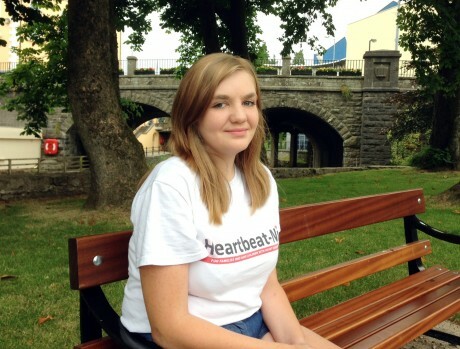 When he was 19, Lee began feeling unwell as a result of an irregular heart beat. After suffering a clot and then a stroke, and with his heart deteriorating, it was eventually decided he needed a transplant, which was carried out six months ago at the Freeman Hospital in Newcastle. While appreciating the seriousness of his situation, Lee has taken his illness and recovery in his stride. Lee, who prior to his illness was a keen gym enthusiast, has since been told he has to lose weight to help his heart. 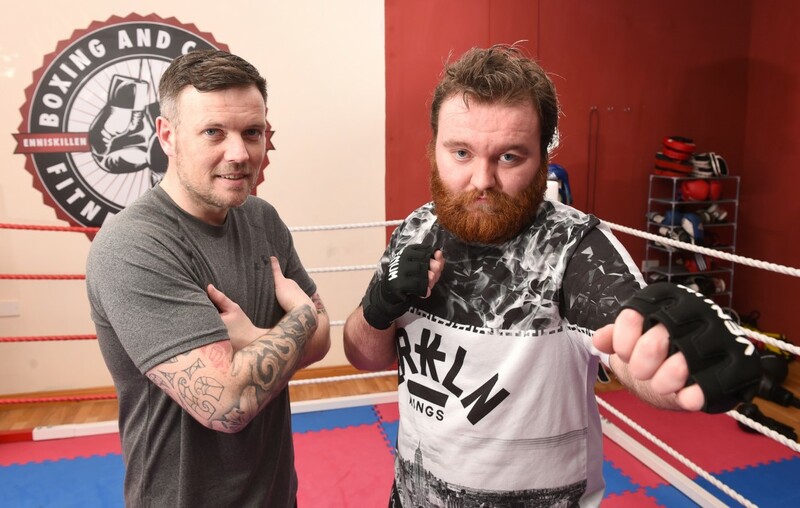 While he struggled returning to light training at the gym, he has had the opposite experience since being taken under the wing of boxing trainer Mark Gaffney at the Enniskillen centre. In fact, he lost almost a stone after the first six days of training. Mark admitted he was apprehensive when Lee first approached him. “I had to do a bit of research about what he can and can’t do. Boxing is very different than going to a gym and running on a treadmill. It’s high intensity training,” said Mark. When Lee recently travelled to Newcastle to meet his doctor, Mark sent over a list of questions, and Lee’s medical team have been advising on his training. Remarking at how inspirational Lee has been, Mark said Lee was one of the most committed clients he had worked with and was well on his way to achieving his 75kg weight loss goal. “His power’s come on, his speed’s come on, I’ve upped the intensity of the pads. “In three or four weeks he’ll be up to the intensity of normal boxers,” he said. As for Lee, he had the following advice for anyone going though a serious illness: “If you do go through something traumatic like that, always try to keep a goal in your head.